It's been a year since some of the nation's largest retailers were targeted by fraudsters during the crush of holiday shopping. And from data breaches to account takeovers to e-commerce fraud, there's still trouble percolating. 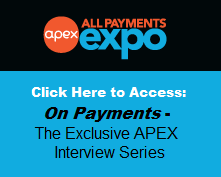 At APEX, you'll take actionable steps to drill into the latest fraudster tactics, prevention strategies and technology aimed at protecting customers, retailers and banking & payment institutions alike. 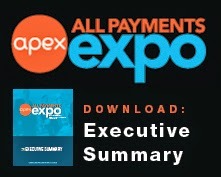 By attending APEX, you'll take critical steps to protect your customers and your reputation - and stay ahead of fraudsters' evolving efforts to compromise the safety of your institution. Save up to $200 if you register by January 23rd! Use the code: XU2848BLOG | Register here.